The central government has so far provided Rs 15,000 crore for development of roads in Goa. He assured that Goa will receive all the funds required for the development projects under ‘Sagarmala’. 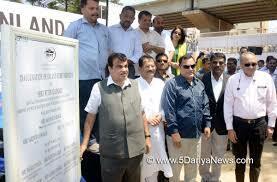 The constituency of Shri Nitin Gadkari is Nagpur, Maharashtra. As part of the Smart village Smart Ward Programme, the Naipunya Rathaams will facilitate and look to improve digital literacy, digital skills and create an awareness on various government schemes that are underway in the new state of Andhra Pradesh. 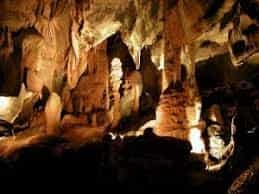 The cave named Krem Puri discovered near the village of Laitsohum in Mawsynram area of East Khasi Hills district. This underground cavern is more than 6,000 metres longer than the world record-holder, the Cueva Del Saman in Edo Zulia, Venezuela. 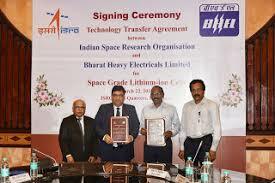 The tie up is to transfer the technology for the manufacture of space grade Li-Ion cells. The TTA was signed at ISRO Headquarters, Bengaluru by Dr. K. Sivan, Chairman, ISRO and Mr. Atul Sobti, Chairman & Managing Director, BHEL. 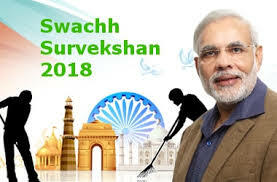 Further, the ministry has shortlisted four cities — Jaipur, Hyderabad, Ahmedabad and Mysore — for holding the main function of International Yoga Day this year. 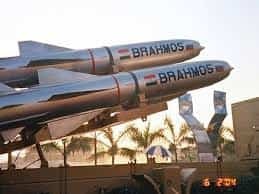 BrahMos is a supersonic cruise missile developed in a joint-venture between India and Russia. Cruise missiles fly within the earth’s atmosphere and use a variety of propulsion methods. 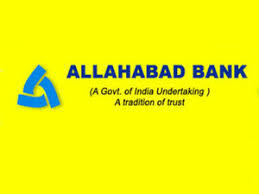 The Board of the company had decided to surrender its NBFC (non banking finance company) licence in 2005. 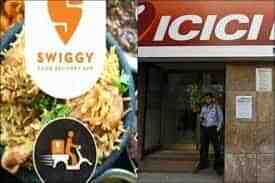 It had also surrendered its merchant banking licence to market regulator Sebi. It is to bring two innovative digital solutions to facilitate a convenient fund transfers. 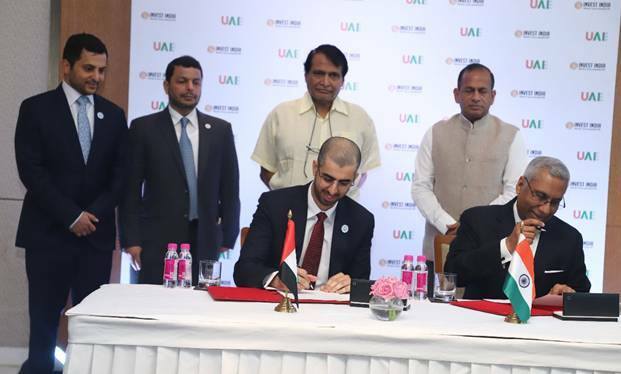 This includes a Unified Payment Interface (UPI) based solution for instant fund transfers on-the-go and an option for facilitating cash deposits at automated Cash Deposit Machines (CDM). 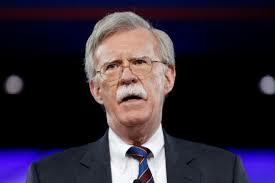 John R. Bolton, former American ambassador to the United Nations has been appointed as third national security adviser. He will replace Lt. Gen. H. R. McMaster. The president replaced Secretary of State Rex W. Tillerson last week with the C.I.A. director, Mike Pompeo, a former Army officer. Second-ranked Kidambi Srikanth narrowed his gap with world no 1 Viktor Axelsen. 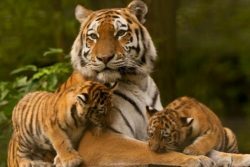 P V Sindhu is at the third sport. 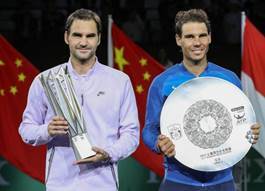 Saina Nehwal, who was ousted on the opening day of All England, remains static at the 12th spot.Sai Praneeth slips to 15th spot. 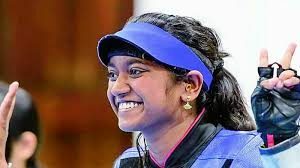 Elavenil also combined with Shreya Agrawal and Zeena Khitta to claim the team gold medal. Arjun Babuta bagged his second junior world cup medal, claiming a bronze in men’s 10m air rifle event. 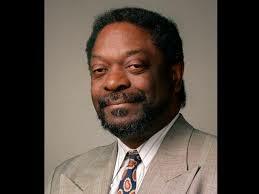 Les Payne, a Pulitzer Prize-winning reporter, columnist and editor of Newsday passed away. He hails from America. He was on the reportorial team that won a Pulitzer for public service in 1974. 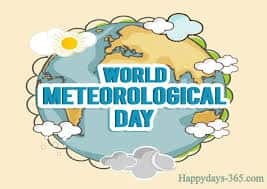 The World Meteorological Day is celebrated annually on March 23.